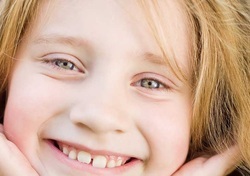 Preventive dentistry is particularly important for children who are growing. 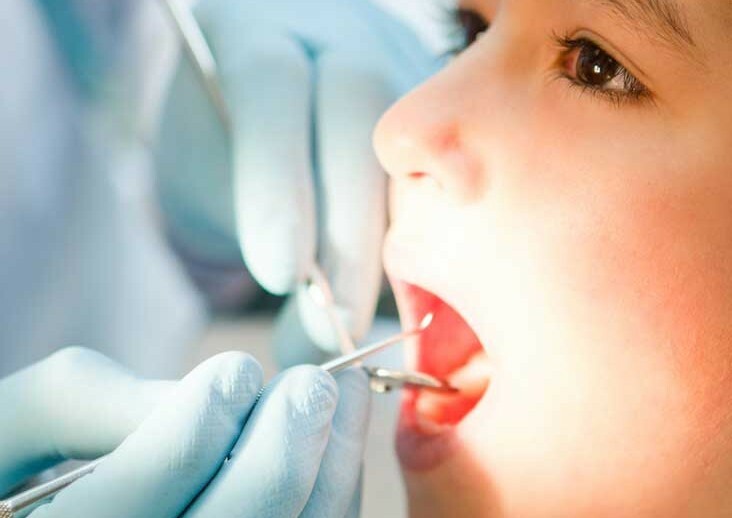 Preventing unnecessary cavities in children is easier, more painless and less costly than treating dental problems after they’ve fully developed. More importantly, having a healthy mouth helps children maintain better nutrition, self-esteem and overall health. 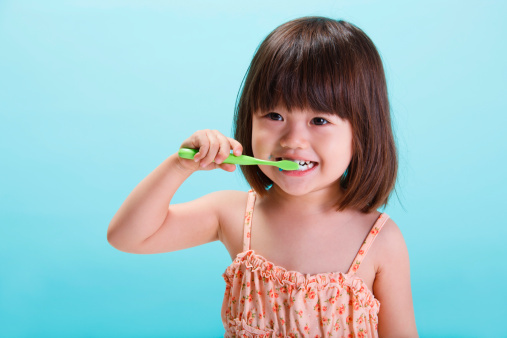 Mint Kids Pediatric Dentistry provides preventive care during each regular check-up. Cavity risk assessment, taking into account each child’s individual diet, habits and family history. Assessment of any abnormal oral growth, such as uneven spacing or ectopic eruptions. Fluoride treatment to strengthen teeth and prevent tooth decay. Education for both parents and children on the best techniques for tooth brushing, flossing and overall oral hygiene at home. A personalized “Prevention Program” which includes recommendations for ways to improve the child’s oral and overall health.